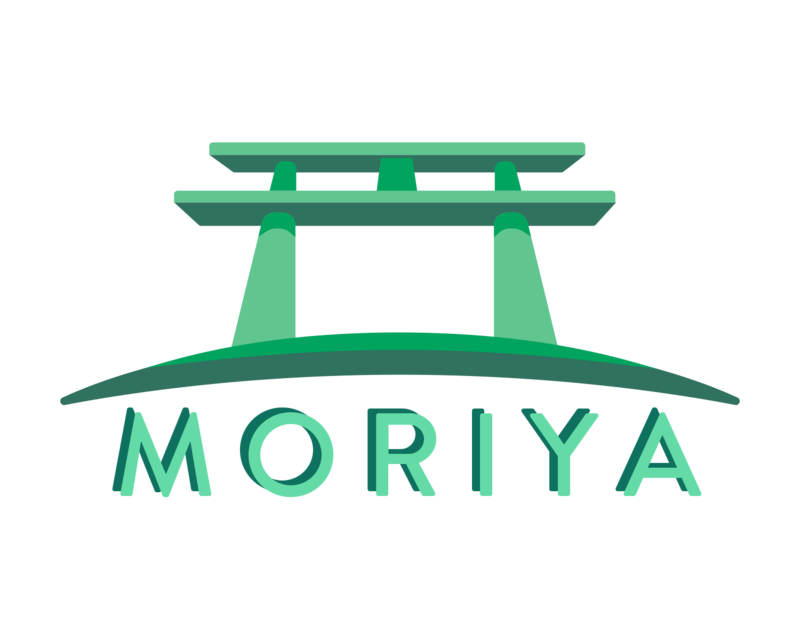 Moriya Shrine will NOT disclose the IP address or email address or any other personal information of any user or entity except to the staff. Moriya Shrine IS allowed to make public everything else, including but not limited to posts/topics, comments, and any edits made to the site by its users. Any user(s) are more than free to request deletion of their profile/account. No questions asked.